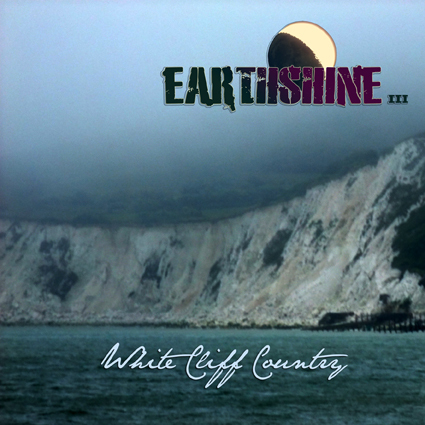 Earthshine to release third album White Cliff Country on January 8, 2016! The music for this third album was written and recorded between 2014 and 2015 in the Down The Road studio Netherlands. Inspired by one of Peter’s favorite places in the world, England. The album is available in digital formats through all major outlets. A CD version will be available through CDBaby, the bands label Rock Company and all your regular retailers. Distribution in EU by Rock Inc.